Couture 360’s hair stylists are experts at creating a look that is uniquely yours. Serving hair salon clients in Barrington, IL (60010) and surrounding areas. Our philosophy is to create a hair style that compliments your skin tone, facial structure and lifestyle. Offering expert hair styling, hair extensions and men’s hair cuts for clients in Barrington, IL (60010) and surrounding areas. 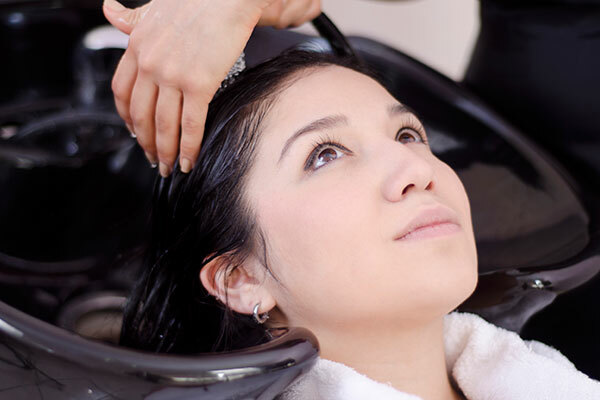 Contact us with any questions or to schedule a complimentary consultation with one of our hair stylists.